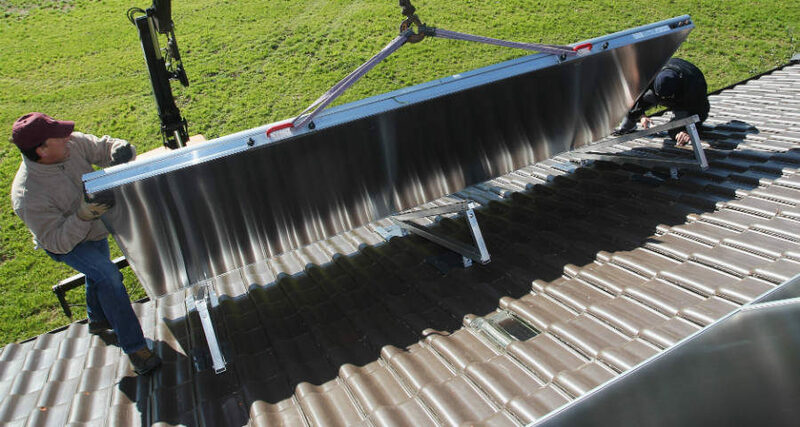 Solar energy’s popularity jumped with net metering. Now, utilities plan to cap the program 3 years earlier than expected, and it’s an issue in the governor’s race. 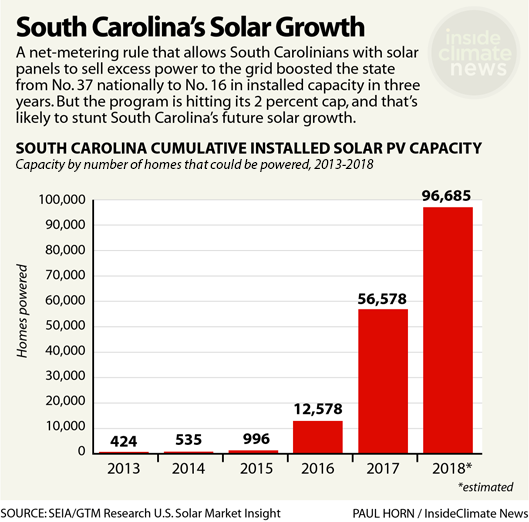 South Carolina shot from almost no solar energy to having enough to power nearly 100,000 homes in less than four years, but it’s about to slam on the brakes. But the legislation had a catch: Once solar output reached 2 percent of utilities’ peak power production, the utilities could cap the program. On July 31, Duke Energy plans to do just that for a large swath of the state. Two other utilities are also expected to hit 2 percent in the coming months, solar installers say. Customers who already have net metering won’t see any change until the whole program is due to expire in 2025, but Duke Energy customers who add solar after this month will get much less favorable rates. State lawmakers have been trying to raise the cap, but their effort failed in the legislature last month. A state agency has now started up a new round of policy discussions among business and environment interests to try to find compromise, and the matter has crept into the governor’s race. “When July 31 hits, very few companies are going to continue to sell solar in the Upstate because, mathematically, nobody is going to want to buy solar,” said Tyson Grinstead, a public policy director for Sunrun, which leases and sells solar systems in 23 states including South Carolina. 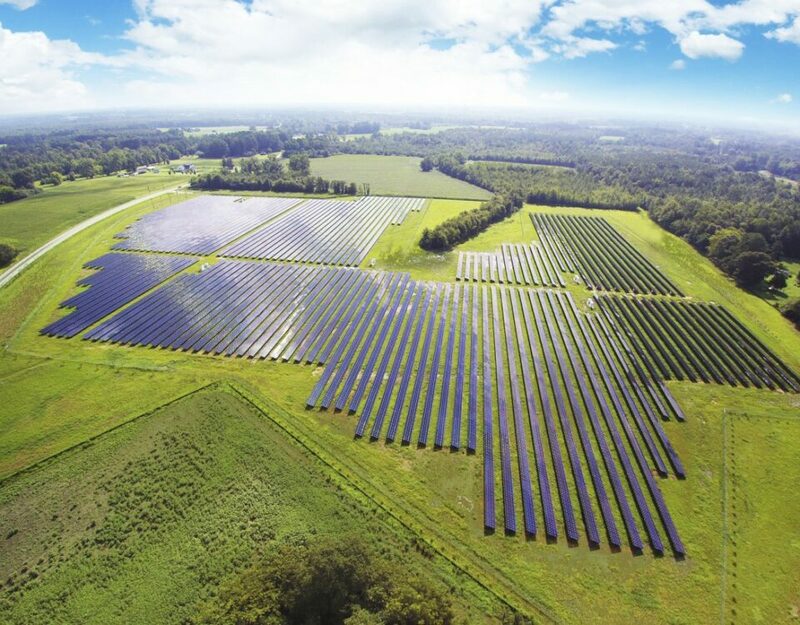 “Net metering was agreed to … as a temporary incentive to help a nascent solar industry grow and help customers overcome the high cost of going solar,” said Ryan Mosier, spokesman for Duke Energy South Carolina. 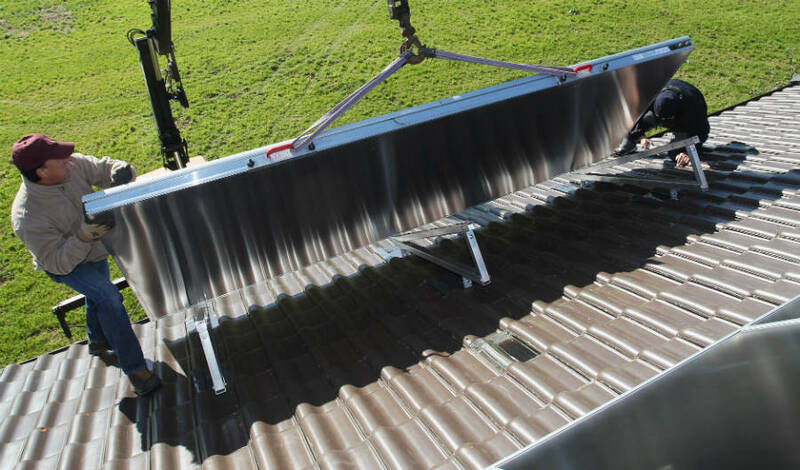 “Solar companies have benefited greatly from the incentive (and) the costs of installation are shrinking rapidly. We need to get to a long-term, sustainable system that is fair for everyone.” He declined to elaborate on any specific path forward. This is just the latest example of U.S. utilities fighting over net metering. 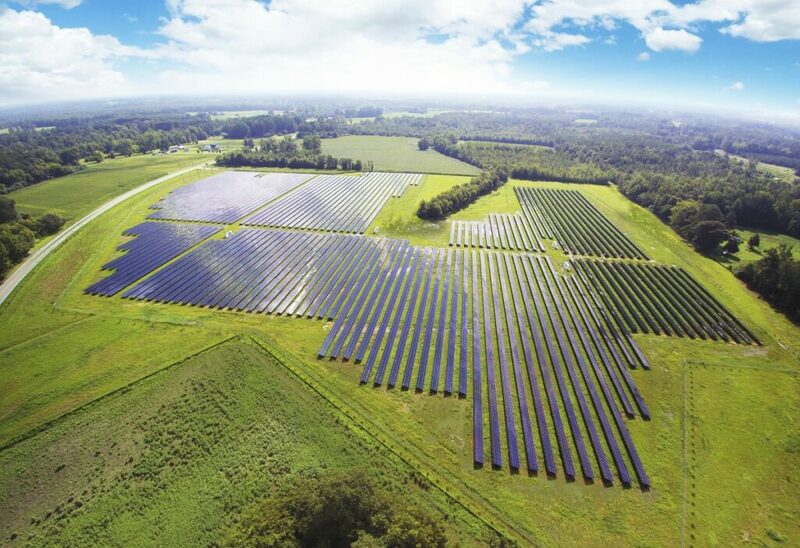 Kentucky’s solar industry, for example, successfully fought utility efforts to get rid of the practice earlier this year. Indiana and Michigan recently moved to phase out net metering. One practical effect in South Carolina will be substantially less favorable economic terms for future solar customers. Duke has said that customers who add solar systems will still be able to sell the electricity they produce and Duke will credit them at essentially a wholesale rate—or about 60 percent less than existing customers with solar are getting. But customers with new solar won’t be able to directly offset their bills at the higher retail rate anymore, Mosier confirmed. Like in neighboring Georgia, the solar debate is driven in part by the failure of another kind of energy—nuclear power. The typical Georgia Power customer has been paying an extra $100 a year since 2011 for reactors that won’t start generated electricity until at least 2021, helping to drive a rapid growth in large-scale solar there. In South Carolina, SCE&G’s parent company SCANA and Santee Cooper abandoned construction of two new reactors, leaving ratepayers stuck with what University of South Carolina political science professor Neil Woods described as a “$9 billion hole in the ground.” The utility is fighting in court over state lawmakers’ efforts to reduce the burden on SCE&G ratepayers from 18 percent of a typical bill to 3.2 percent. Republican incumbent Gov. Henry McMaster does not seem hostile to sun-powered electricity, Woods said. McMaster’s challenger, state Rep. James Smith, a Democrat, led the legislative effort to get the 2 percent cap lifted. The bill won majority support in both houses, but was defeated at the last minute by an amendment that required a two-thirds vote for it to pass. “I expect the Smith campaign will try to make it an issue,” Woods said, though he added that voters in South Carolina are still likely to be more interested in larger economic issues, roads, school safety and social issues. McMaster’s press office did not respond to requests for comment. Smith said electric utilities threw their weight around to scuttle his bill and he’s not giving up. “To the extent it becomes a political issue, it will be jockeying over who is doing more or who is not doing enough,” he said.